Study circles are communication channels between readers of the same book(s). Students using the same textbook had no way to communicate even if they wished to. Study circles fill in this gap. 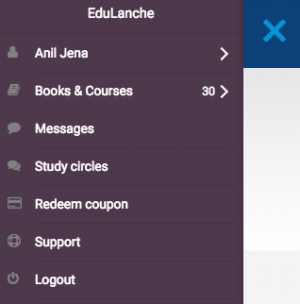 How to access smart content? 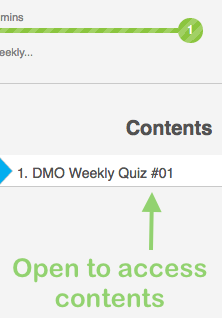 Smart content can include Quizzes, Videos, Text and so on. You can access the same soon after subscription. 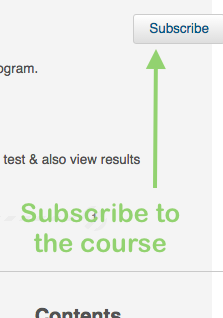 Following subscription, the courses will be available in your console under 'Books & eAccess'. Please see screenshots below.